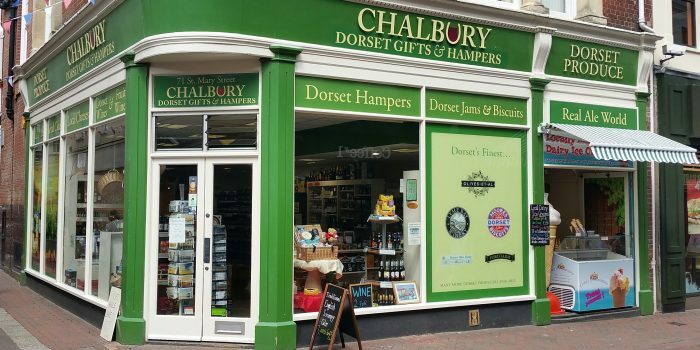 If you are looking for a taste of local Dorset produce, or just looking for a well-stocked local off licence, then you are looking for Chalbury Food & Wine. 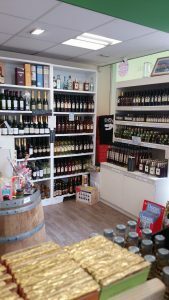 Now stocking more than 70 Gins with Dorset Gins, Conker, Lilliput, Lavish, Fordington and Pothacary Gin all stocked. From our handy locations in Weymouth we welcome both locals and holidaymakers, as well as many who travel just to sample our wide range of locally produced food and beverages. We have an extensive range of scrumpy ciders, real ales and wines to suit all tastes, and can even supply some by the barrel. 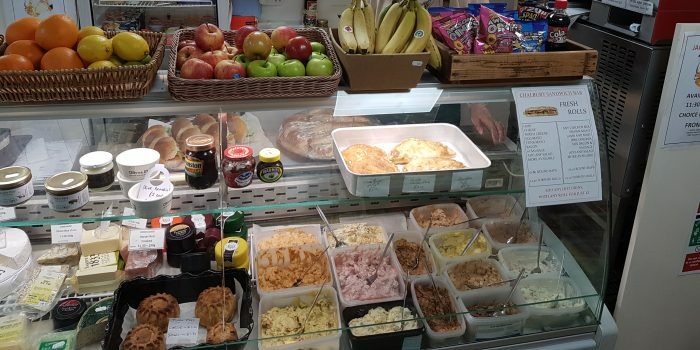 We have a traditional delicatessen offering cheeses, pies, cakes and so much more. We even supply Calor gas in a range of sizes for those camping or caravanning in the area. 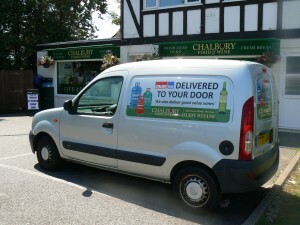 Why do people choose Chalbury Food & Wine? 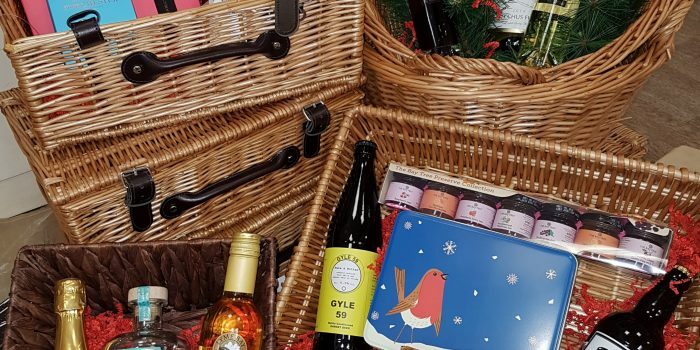 Whether you are looking for the brands you know or something a bit different, we have drinks for all tastes and all occasions. 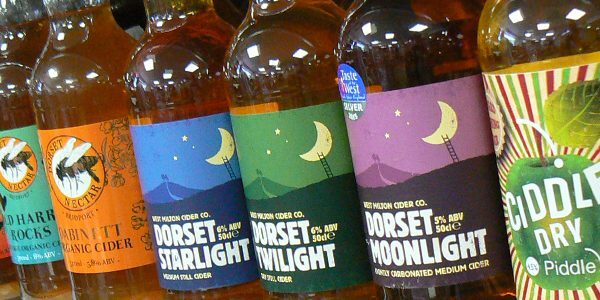 We pride ourselves in being able to sell Ales and ciders from almost all Dorset producers and if we don’t just ask and we will try to stock it. 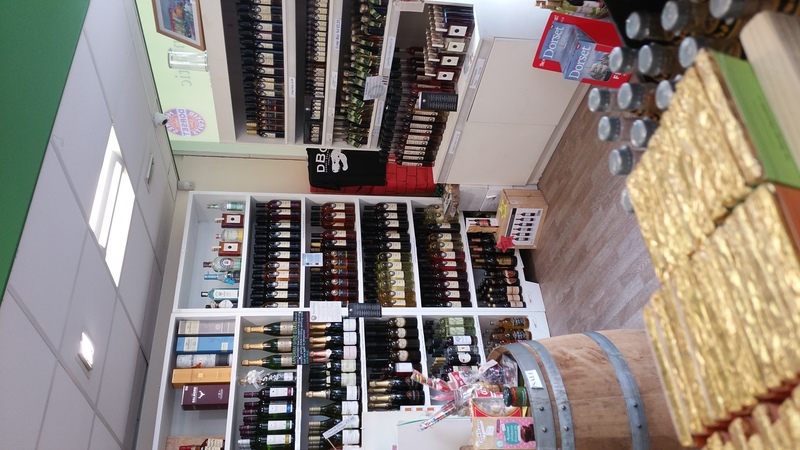 We also have a wide stock of chilled lagers, wines and spirits with nearly 100 miniature spirits being sold from our town centre shop.